VMware has announced that it will change its pricing scheme for vSphere 5 after its initial plans left current users staring down the barrel of hefty price hikes, and evaluating competing products. Pricing of vSphere 4 is tied to the amount of physical memory and number of processor sockets and cores present in a server. As announced in July, VMware is changing that model for vSphere 5, and will instead base pricing on the amount of virtual RAM assigned to virtual machines. With Wednesday’s announcement, that’s still going to be the case, but the pricing will be somewhat cheaper in three ways. First, the entitlements that each license provides have been increased. vSphere Enterprise+ and Enterprise both see their entitlements doubled, from 48GB and 32GB to 96GB and 64GB, respectively. vSphere Standard, Essentials+, and Essentials get a 33 percent increase; they all now have a 32GB entitlement, up from 24GB. The second change is that virtual machines will have their virtual RAM charge capped at 96GB. To run a 1TB virtual machine—one of vSphere 5’s new capabilities—companies will only have to buy licenses for the first 96GB of that 1TB. The rest is free. Third, pricing is now based on the 12-month average of virtual RAM usage, rather than peak usage. This in particular alleviates concerns with disaster recovery and testing scenarios, where additional virtual machines might be spun up temporarily during transitions—an action that could easily result in the doubling of RAM usage. The free vSphere Hypervisor product has also received a boost, having its physical memory limit raised from 8GB to 32GB. 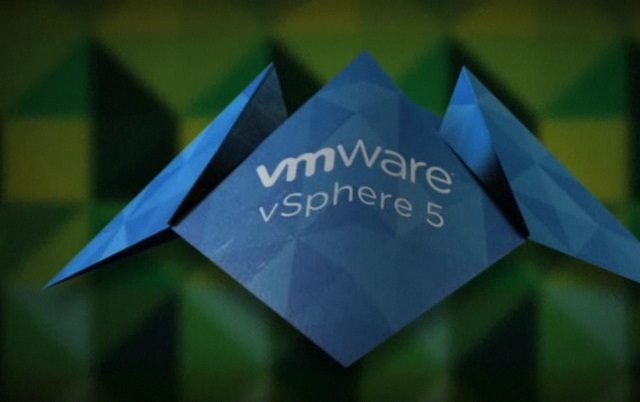 via VMware softens on vSphere 5 pricing, but downsides remain.